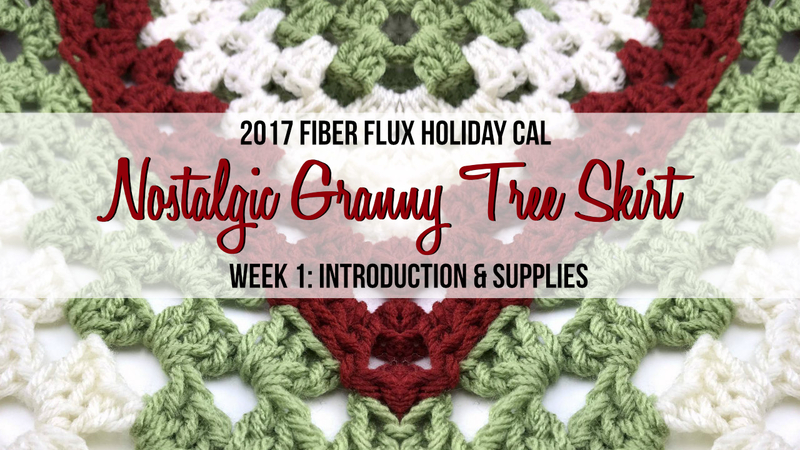 For this CAL (crochet along) we're going to switch gears a bit and make a holiday tree skirt! We've been making lots of blankets, so I thought it might be fun to shake things up a bit...I think many of you will agree, the tree skirt was one of the most requested items last holiday! The CAL will be divided over the next few weeks, concluding with a fun showcase of projects in our maker gallery! Scroll down for the schedule with actual dates and what we'll be doing on each day/week. 3 Balls of Red Heart With Love (I used the "Berry Red" "Lettuce" and "Aran colorways. I used a ball of each color, but I only used about half of each ball for the entire project. 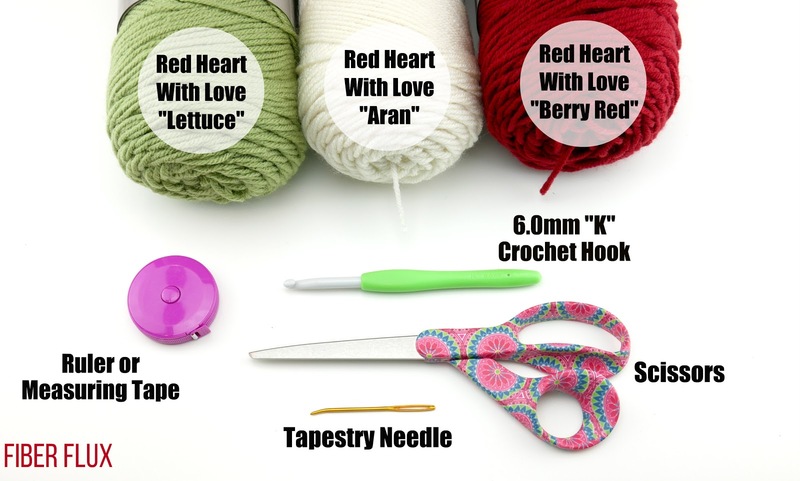 If you need to substitute yarn, look for a yarn that recommends a 6.5 mm hook and a "4" on the yarn weight scale. Tuesday November 28 (that's today! ): Introduction to the CAL, the project, size of finished project, yarn, and supplies needed. I can't wait to see all of your lovely tree skirts...please share those pictures and above enjoy, take some time to relax with your hook, and have fun! That's all for today lovelies, see you next Tuesday for part two!! 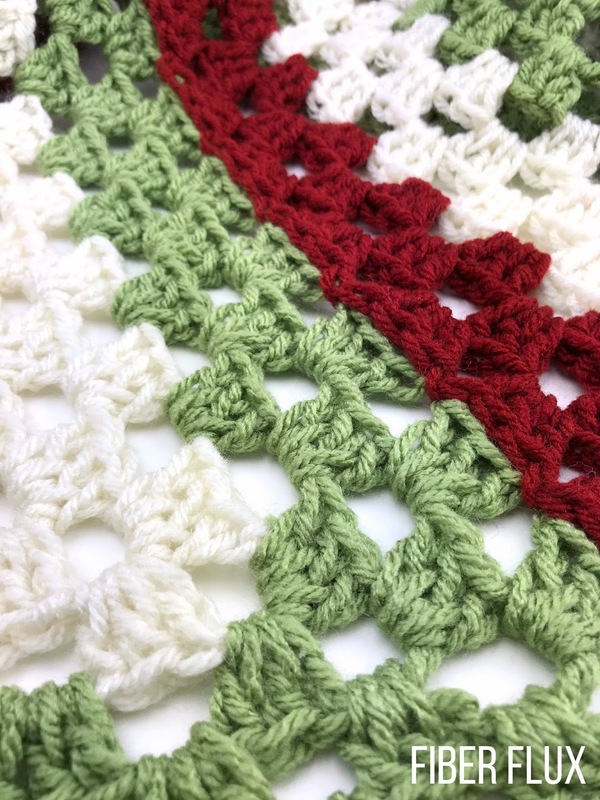 You chose beautiful colours for your tree skirt. It's a beautiful place, having such an open and joyous feeling to it. It's totally amazing! This is definitely a wonderful event space Chicago to spend time. It's plenty fun to sit and enjoy food and drinks with amazing conversations.